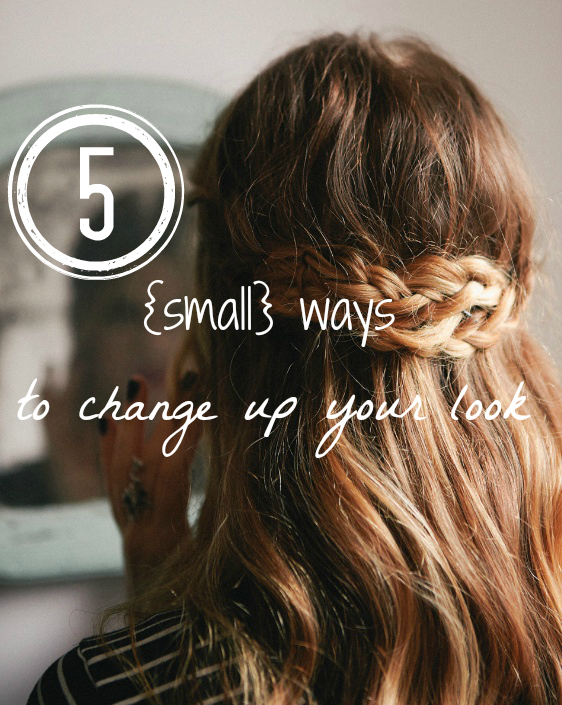 5 Small Ways to Change up your Look. If you don't already wear eyeliner, try it out! Once you get it, it's pretty easy. You could also try switching out the color, or doing a new style. 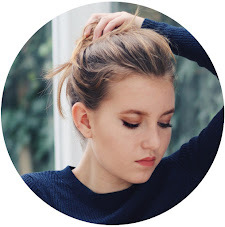 If you haven't tried doing a cat eye, there's a great tutorial here. If you're one of those people that has never changed their part, do it. It really changes the way you look, and it's super good for your hairs' health. Try doing a middle part or a deep side part! 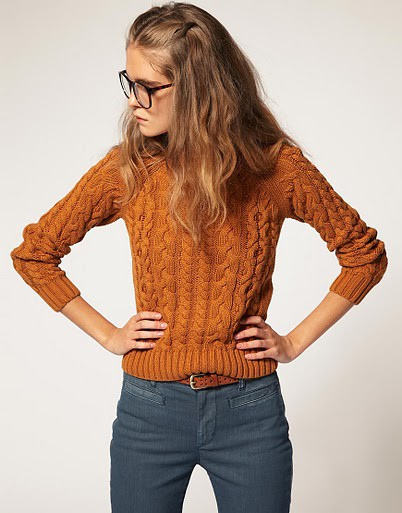 Try an unexpected color like an orange-y pink. It's suprising how many people don't really accessorize. Even I sometimes get lazy and just leave home without ANY accessories. Even just a subtle accessory like a head band can make a difference.